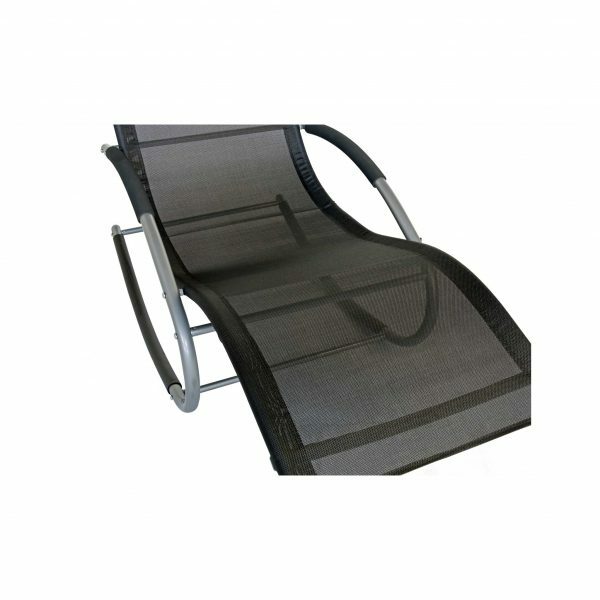 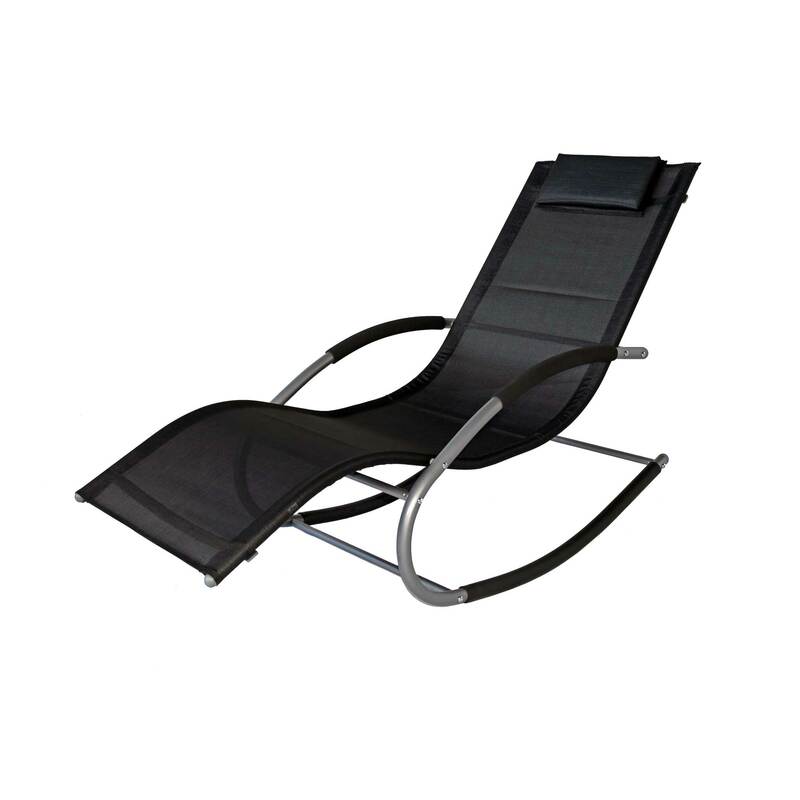 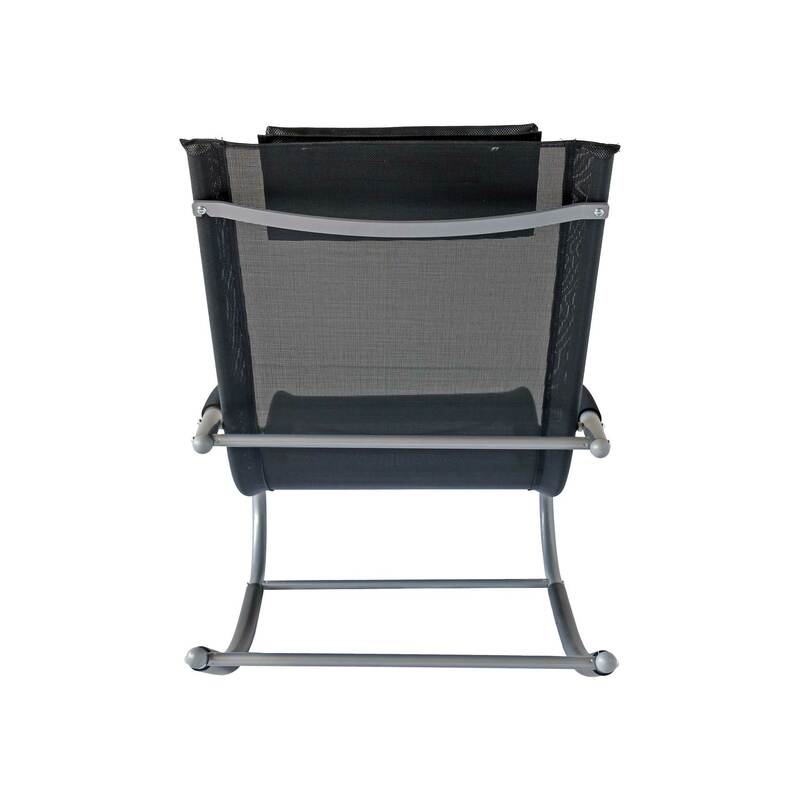 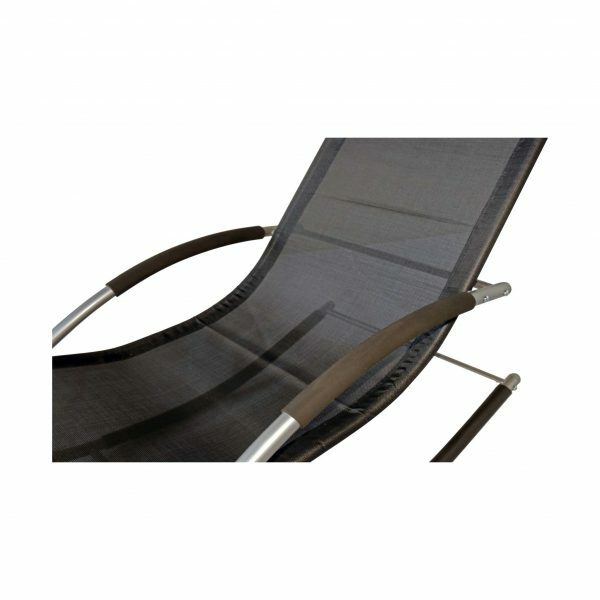 Enjoy the summer in outdoor comfort with the relaxing and smooth rocking Sun Lounge Chair, now available in black mesh. 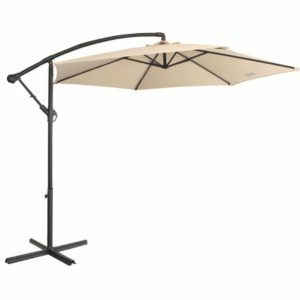 Made to last, the strong aluminium frame and weather resistant mesh is guaranteed to not only look great by the pool or backyard, but create a great place to relax and unwind during the warmer months. 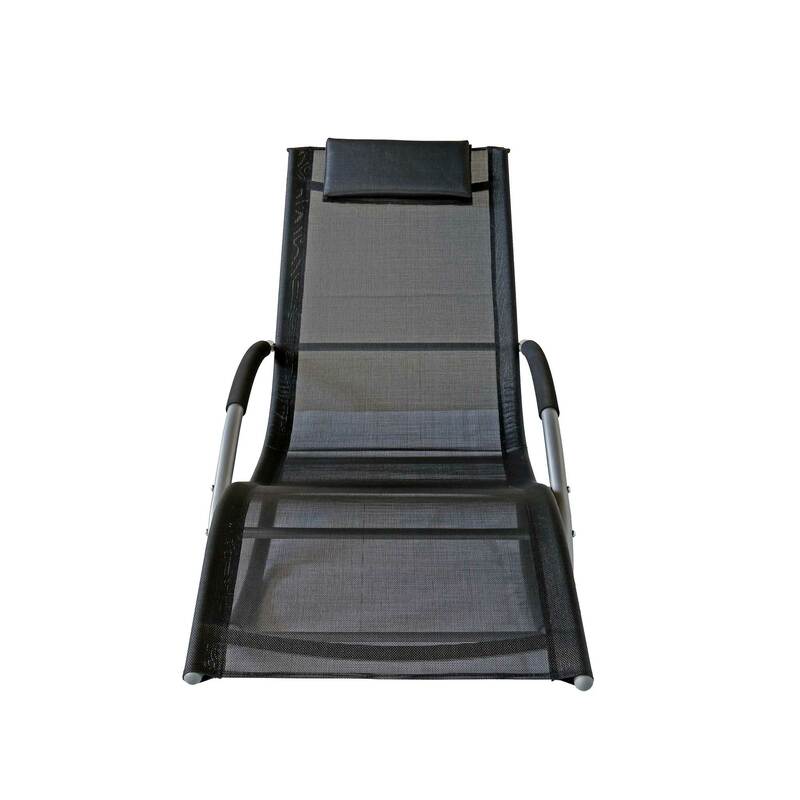 Available for individual purchase.